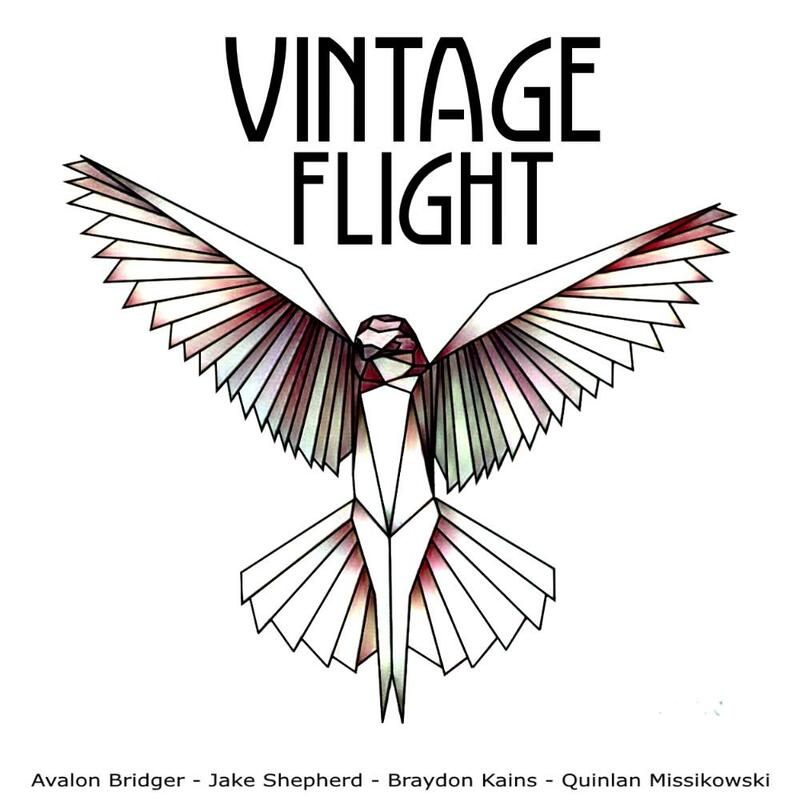 Vintage Flight pulls deep on classic rock and blues roots to create a rock sound with a vintage edge and the kind of passion that memories are made of. Their dedication, energy and passion for music is contagious and inspired. Avalon is working on a collaboration project with globally known guitarist Shawn Kellerman. 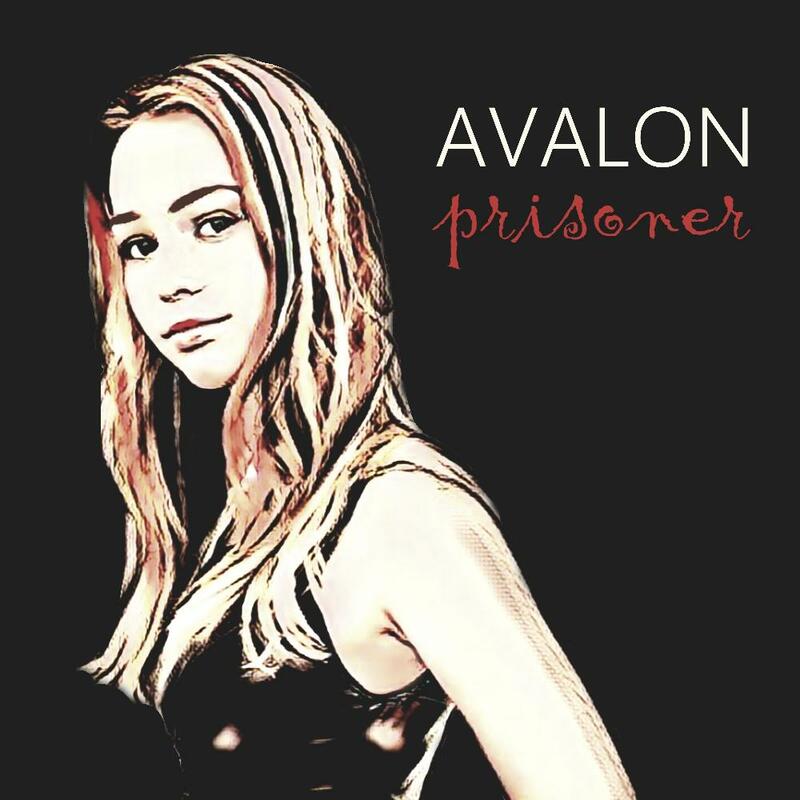 The first single is a cover of Prisoner by The Pretty Reckless, one of Avalon's favourite bands.